Your existing numbers can be ported over to VoIP easily and can be kept even if you move location. It depends on how many calls you expect to have at anyone time and whether you want DDI in which case it’s one per person. A phone number gives you 2 concurrent calls at any one time. We can provide you with a local geographic number (01, 02 or 03), a national non-geographic number (08) or you can choose a memorable number from £20 + VAT. Special numbers, classed as Gold, Silver or Bronze will cost more. A wide range of International numbers can be provided. If I move, can I keep the same VoIP number? Yes. The number is not tied to a geographical location. Numbers associated with a VoIP operator, such as Gradwell, can be used anywhere there is an Internet connection. 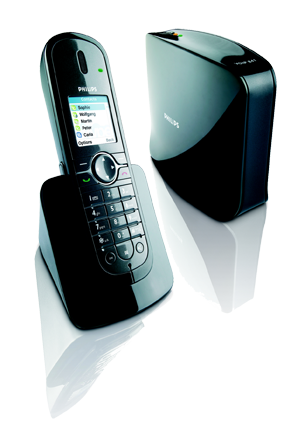 Are call charges from landlines and mobiles to VoIP different? No, we provide you with UK landline phone numbers, or you use your ported number, so people pay the same to call you as they would with a traditional landline.